I have available for sale many type of ewaste scraps including: 1. CPU Scraps 2. Memory Rams Scraps 3. Motherboard Scraps 4. printer Scraps other ewaste Contact if interested so that i can send you full details offer to move ahead. 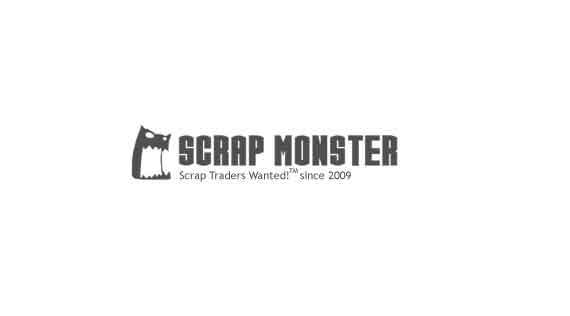 We are a Metals and E-Waste scraps trading company Based in Canada with our HMS 1/2 and Used Rails Scraps Yards Located in Liberia. We export globally and give very attractive competitive prices. Buyers are allowed to visit our scraps yards and make inspection and buy the product at their choice. We generate a few tons per month of scrap p4 OEM motherboards from our dismentling operation based in Laval, Quebec, Canada. Non chinese boards, OEM high grade p4 boards only. All clean from excess steel, aluminum & batteries. Packed in gaylord boxes.